What&apos;s up! My name is Matt and I&apos;m a Texas based destination wedding photographer. I travel a ton for work and love using Turo to indulge in another passion of mine; beautiful cars. I&apos;m a very responsible renter and take extreme care of everything I hop into. Check the reviews for more! Let&apos;s roll! Matthew was one of the nicest hosts we could have asked for! He was so accommodating and unbelievably courteous. Thank you for all your help!!! Matt was awesome with his guidance and assistance. Highly recommend!! 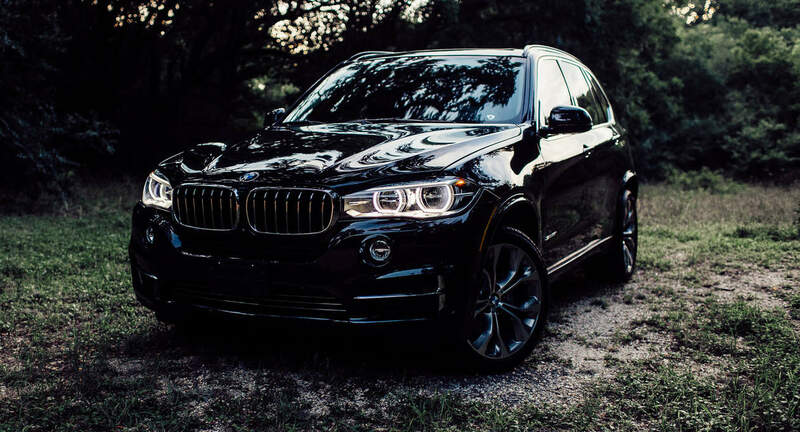 The X5 is a fabulous machine with all the bells and whistles. Meticulously maintained. Matthew is helpful and responsive. I will definitely rent again! Matt was great! I would be happy to rent my Porsches to him again. Matthew is an exceptional guy who I would trust any of my cars with. I didn&apos;t get to meet him in person for this trip, but I sure hope I do next time. He took perfect care of my X5. Easy since he owns the exact same model. Thank you!